You’re looking for creative gifts, but the idea of heading to the mall during holiday season has got you down? We all know homemade gifts are the best anyway! The ideas and instructions in this post will provide plenty of inspiration and hours of DIY fun – and are sure to provide the recipients with a bit of joy as well. 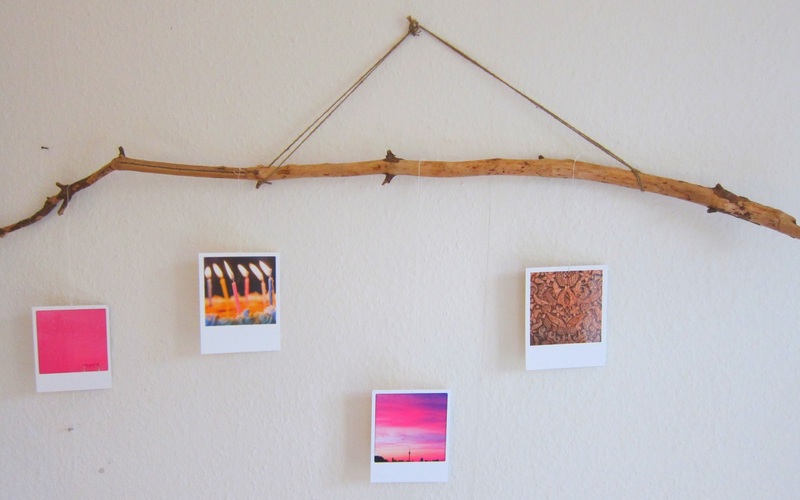 Anyone can stick photos in frames – but your branch photo display will look original without being too difficult to construct yourself. 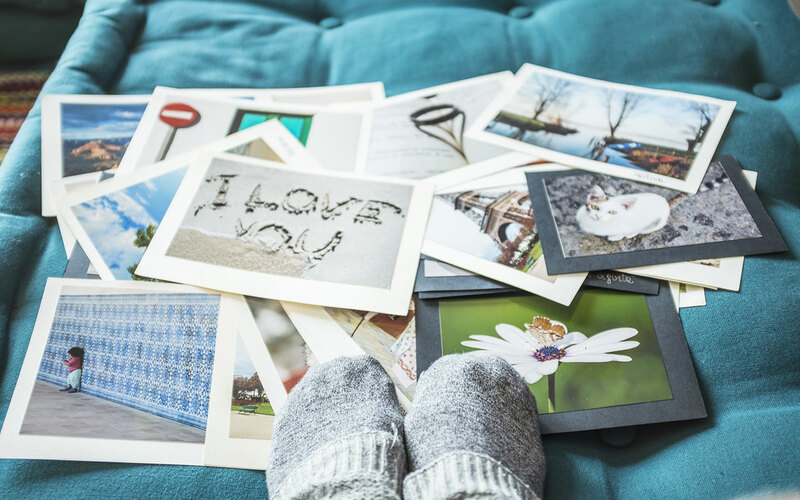 You can hang photos, postcards, or other pictures or artwork on your branch gallery; decorate your own space or give as a gift to family and friends. A video with simple instructions can be found here. 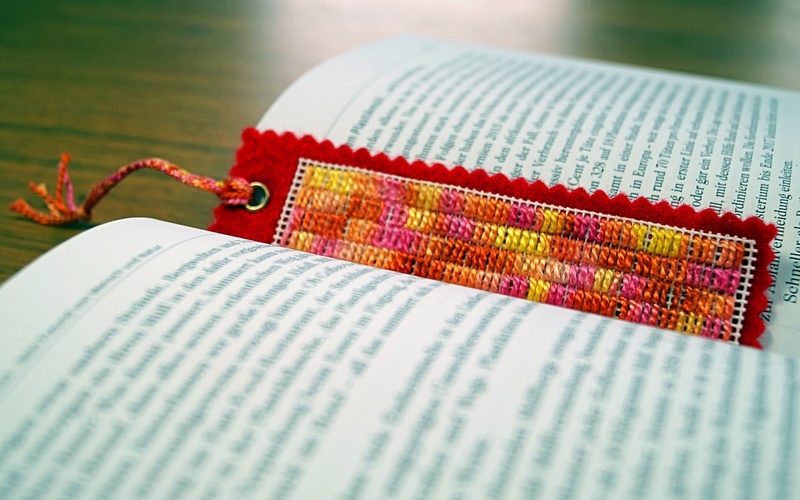 All you need to sew your own bookmark is a few fabric remnants, a needle and thread, and a piece of fusible interfacing. 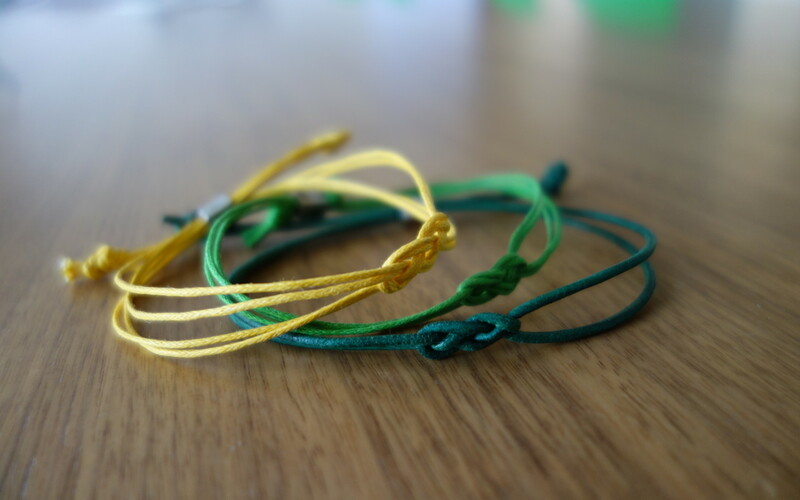 This bracelet is a real eye-catcher and can be made out of cotton, leather, wool, or even upcycled tee shirt remnants. It can be made quickly and is a great little pick-me-up for the holidays, a birthday, or any other occasion. A practical gift for all occasions – and not just at the holidays: a fabric tote bag. 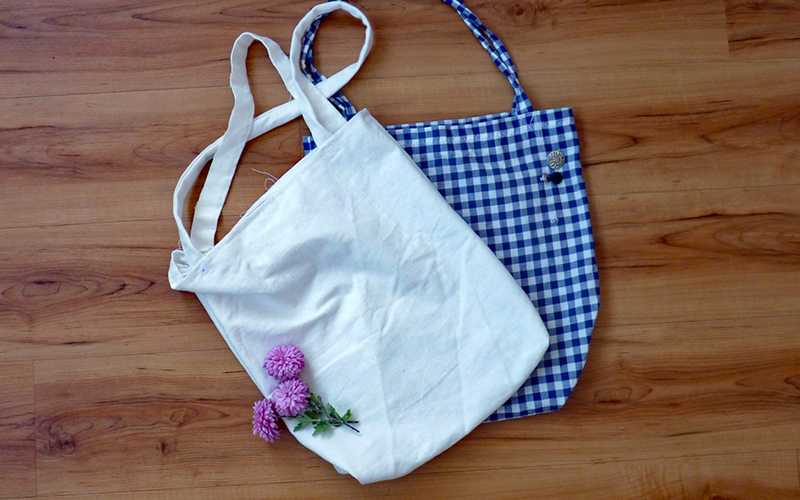 A tote bag is one of the easiest things you can sew yourself, making it a great project for DIY beginners. The only things you need are fabric scraps and a basic sewing machine. This is a fantastic little gift from the kitchen for any friends or family that like to eat sweets but aren’t master chefs. You can easily whip up a premade brownie mix that stores simply and elegantly in a glass jar. 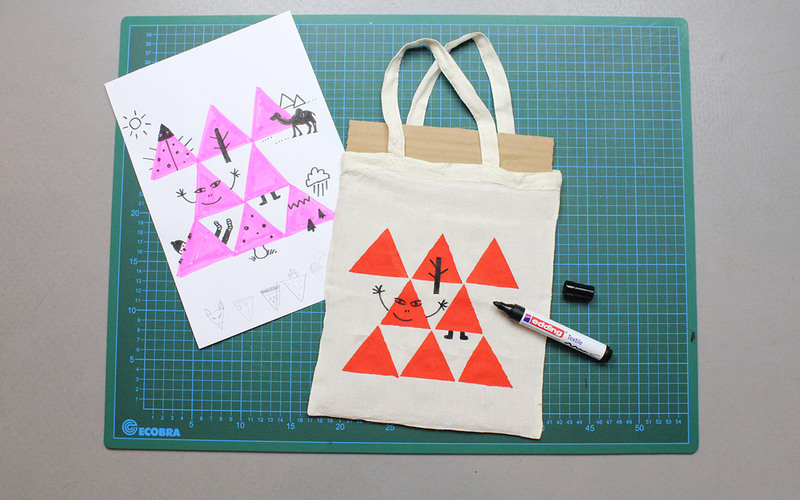 Tote bags are the most environmentally friendly way to carry home your groceries and other purchases. Decorating totes yourself (or with your kids) is an easy, personalized holiday gift for friends and family that helps everyone be a little more green. Anything goes, so here’s a chance to show off your creativity and make something that reflects both the giver and the recipient. While you may associate macramé with a dusty wall hanging in your grandmother’s living room, it’s seen a renaissance in the past couple of years as new interpretations help it fit a modern aesthetic. 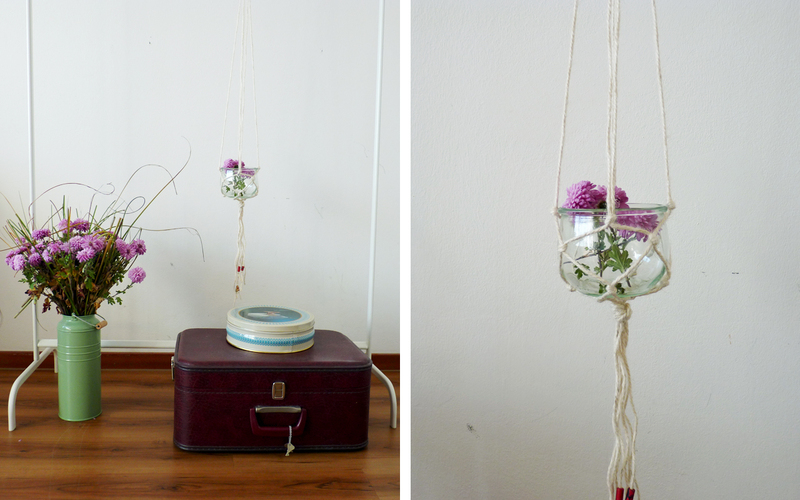 You’re just a few knots away from chic flower pot holders, wall vases, or hanging candle holders – all made with your own two hands. Grandma and Grandpa aren’t the only ones who’ll get excited! A homemade headband is a real all-rounder, a gift perfect for your best friend, your mother, or even your brother. 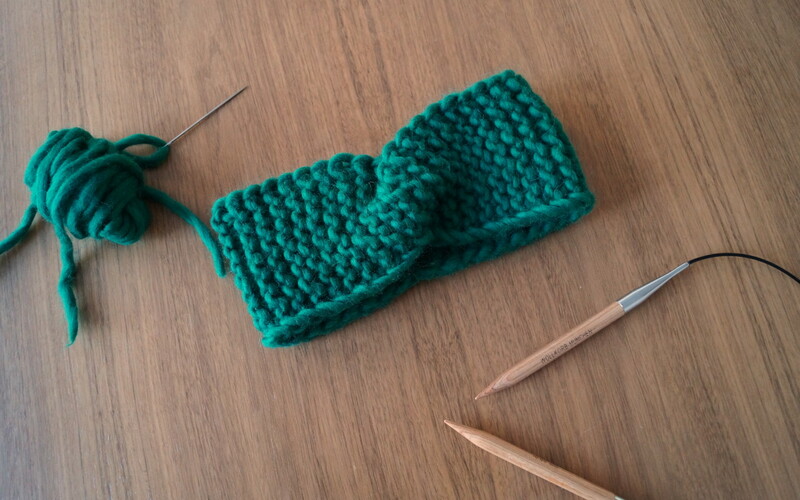 This video shows just how simple and fast it is to knit one up. This is a perfect project for beginner knitters, as you need little more than the simplest knitting stitches. 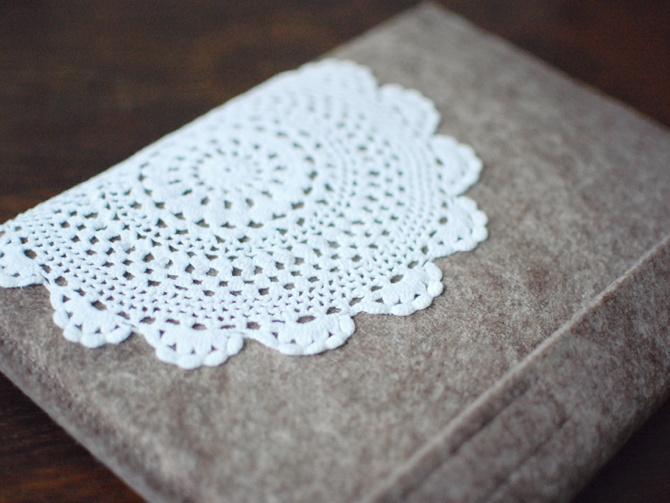 What could be more personal than an entire book you made yourself? There are lots of ideas you can fill it with: a recipe book of your own favorites, the best pictures from your last vacation together, a book of personalized coupons … Purchase a cute, empty notebook and let your creativity shine! 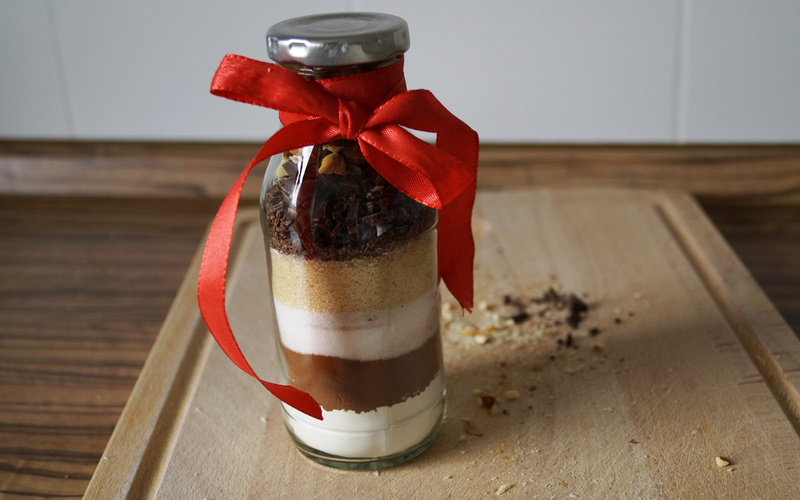 A simple last-minute gift: homemade chocolate cake in a jar. This chocolate cake is easily made with ingredients you probably have around the house and can even travel through the mail. Happy baking! No one needs to buy stuffed animals made in factories with questionable labor practices. 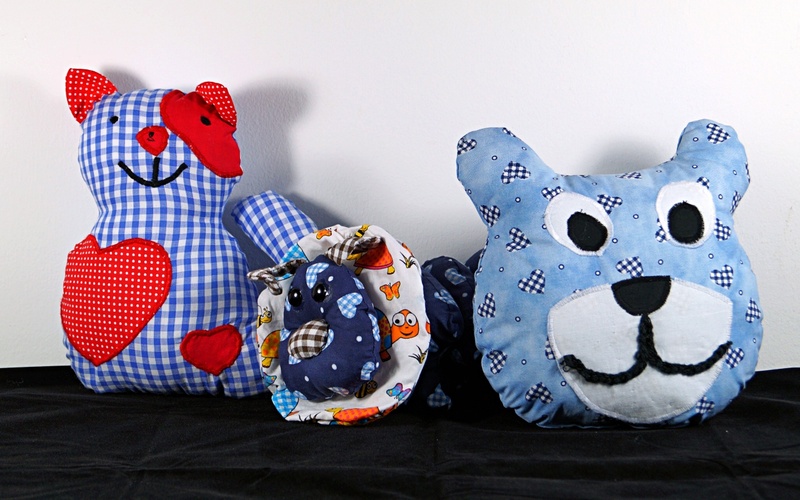 It’s not difficult to make simple stuffed animals at home using fabric remnants and scraps. Eco-friendly candles can be both hard to find and expensive. 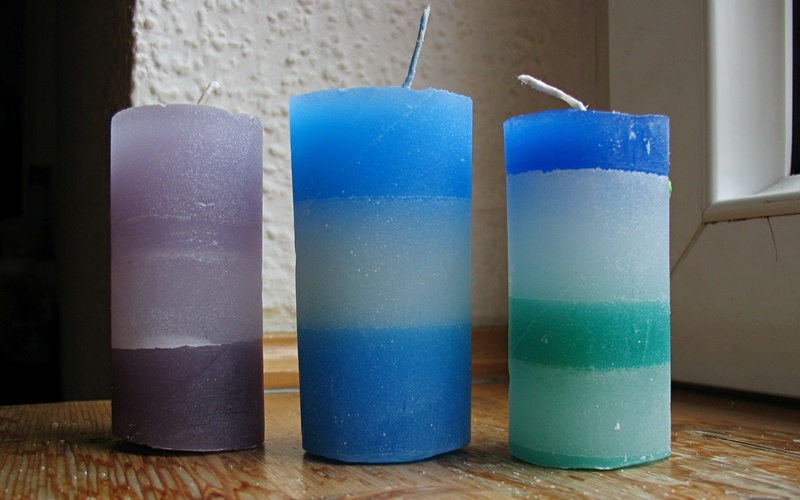 So why not make your own candles? 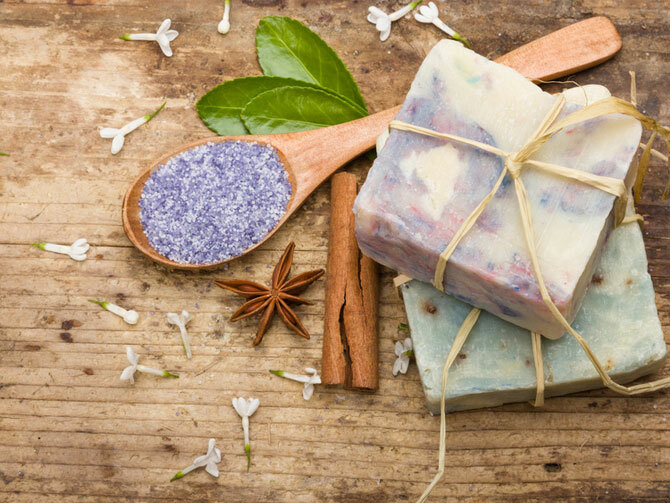 Not only do you end up with a better product, but you get one that can fit individual preferences – and that makes them perfect for a homemade holiday gift. DIY candles are pretty easy, too. Far better than commercial body scrubs filled with microplastics, our jar filled with homemade body scrub is a lovely gift for a sister or girlfriend. This natural scrub is a gentle peel for keeping skin healthy – and since it’s homemade, we know exactly what’s inside. 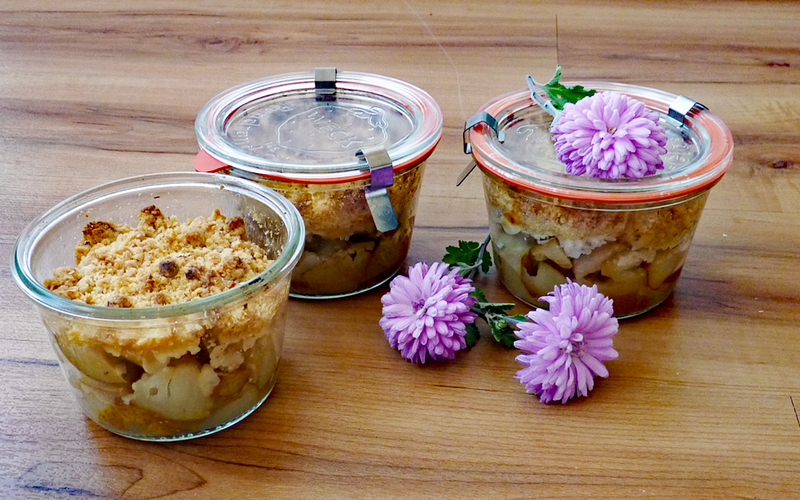 A recycled jar is perfect alternative to plastic packaging. Nothing tastes like the holidays more than cinnamon and apples! Preserve these hearty and warming flavors in a jar as homemade apple butter – and the recipe we’ve found even makes itself while you sleep! 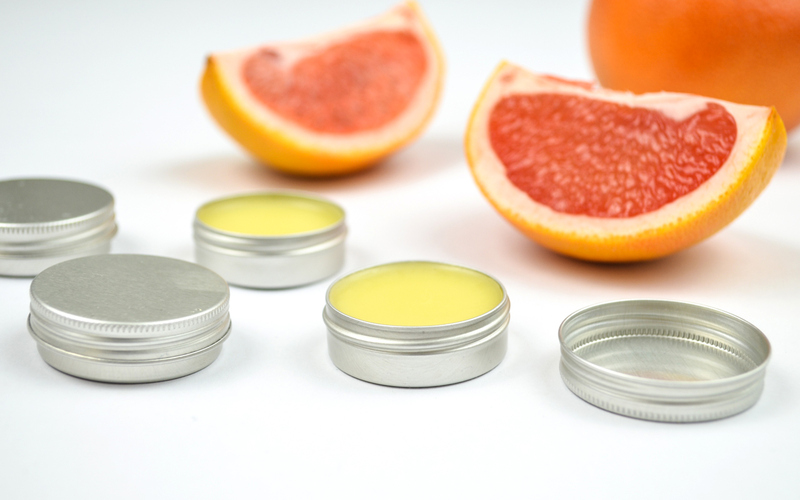 Homemade lip balm is perfect little gift for tucking into a card to your sister or your girlfriend. With a few simple ingredients and the fragrance of your choice, you can create a healthy homemade gift in minutes – with or without tint. A calendar filled with photos or artwork is a welcome addition to any home and provide a personalized touch throughout the entire year. 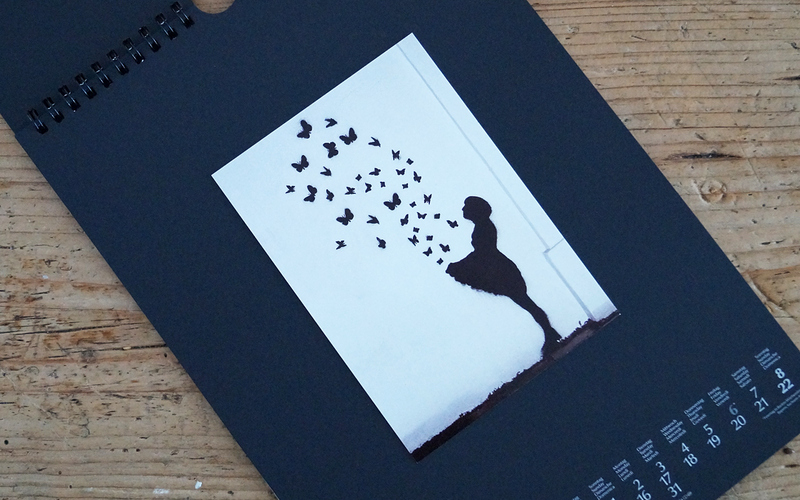 Such a calendar is easy for kids or adults to create and makes an ideal holiday gift. Let your fantasy run wild! 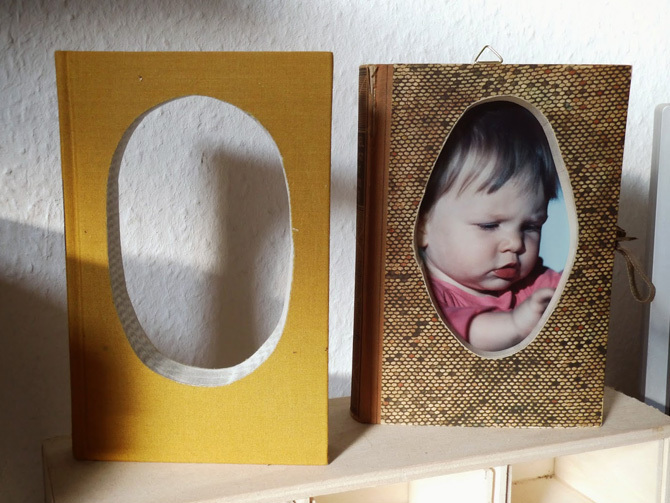 You can use old books to create wonderful picture frames. This upcycling idea not only rescues books from their dusty demise, but also saves your recipient’s photo wall display from humdrum monotony. 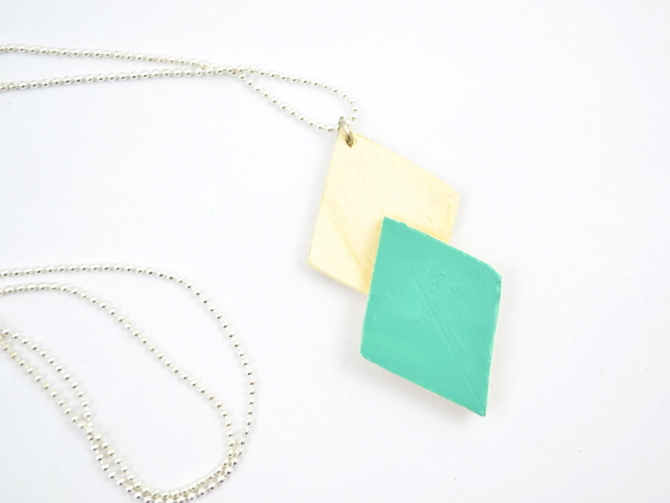 If you’re looking for unique jewelry, this hand-painted wooden bead necklace may be the answer. Wooden beads are readily available even at discount stores, and you can also use leather or cording instead of an expensive chain. If you don’t have acrylic paints, don’t worry – nail polish is a handy alternative. 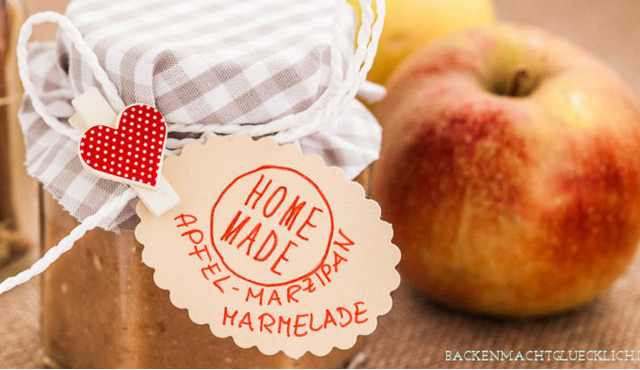 Who doesn’t appreciate a tasty homemade surprise? If cookie baking or jam making aren’t your specialties, you may be just the candidate to try your hand at infused oils and vinegars. 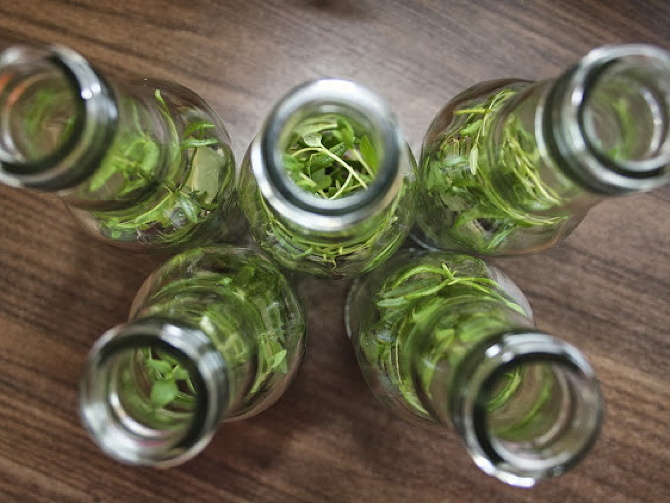 Once you’ve found some cute bottles, you’re pretty much done! Surprise your beloved tablet owner with a cute, unique felt cover. This is another sewing project that can be completed even by beginners and is above all even lovelier than anything you can buy.